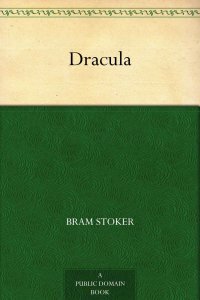 A naive young Englishman travels to Transylvania to do business with a client, Count Dracula. After showing his true and terrifying colors, Dracula boards a ship for England in search of new, fresh blood. Unexplained disasters begin to occur in the streets of London before the mystery and the evil doer are finally put to rest. Told in a series of news reports from eyewitness observers to writers of personal diaries, this has a ring of believability that counterbalances nicely with Dracula’s too-macabre-to-be-true exploits. An array of voices from talented actors makes for interesting variety. The generous use of sound effects, from train whistles to creaking doors, adds further atmosphere. Lovers of mysteries and horror will find rousing entertainment in this version of a classic tale.